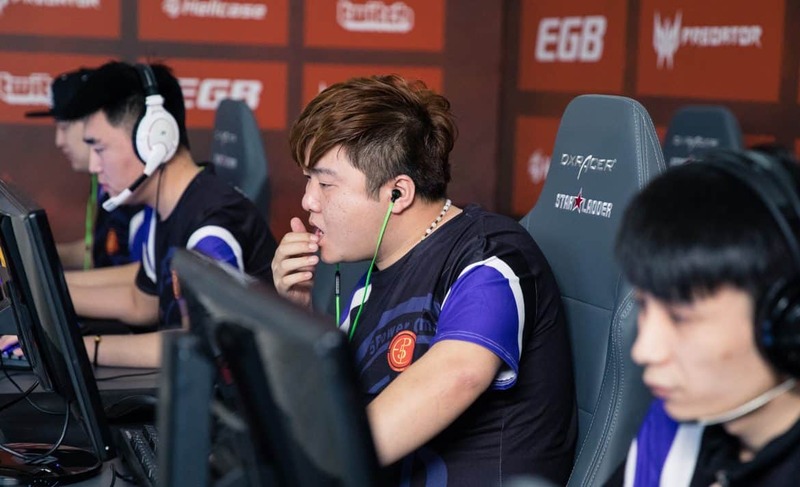 After two days of intense competition, 5POWER and Signature have booked their slots at the FACEIT Asia Minor happening later this year. The SEA Open Qualifier concluded on Sunday, with over a hundred teams from India, Pakistan and the SEA region taking part. 5POWER needed to beat Executioners (XcN), Mineski (16-3 on Inferno and 16-8 on Mirage) as well as B.O.O.T-dream[S]cape (16-13 on Mirage, 12-16 on Cache and 25-22 on Inferno) in order to get their spot. Meanwhile, Signature Gaming took on Indonesia’s Recca Esports (19-15 on Mirage), Philippine’s ArkAngel (16-3 on Inferno, 7-16 on Train and 16-9 on Overpass) and Singapore’s Devious (16-10 on Mirage and 16-13 on Overpass) to grab their ticket to the Asia Minor Championship. Earlier last week, Japan’s SZ Absolute and Australia’s Tainted Minds earned their respective slots, and while the China open qualifier had also concluded with Fierce Tiger taking a forfeit win against VG.Flash, a pending investigation resulted in Fierce Tiger being disqualified due to shady behavior on the organizations part. The Asia Minor will take place on July 16-20 in London, UK with a $50,000 prize pool. More importantly, the top two teams will qualify for FACEIT Major’s New Challengers Stage.